Beautiful! I have some daisies that are just about to open in my garden :) Happy Wedneday! The depth in this one is cool! Great photo, awesome and inspiring blog. I'm a new follower. Stopping by from WW, i am a little behind on visiting everyones blog! 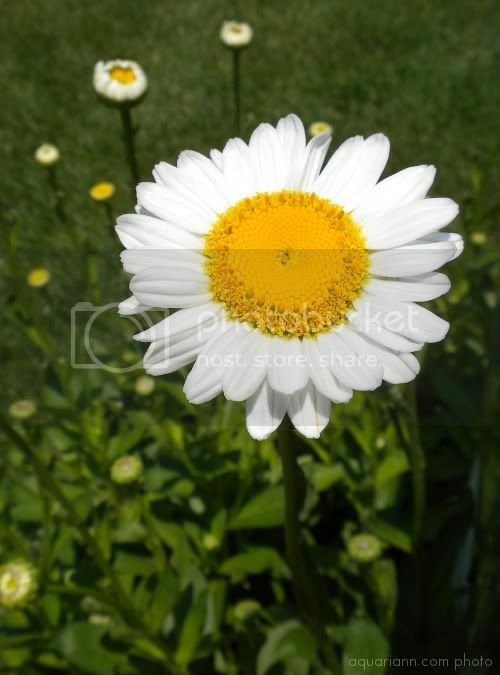 I love daisies! Pretty picture!